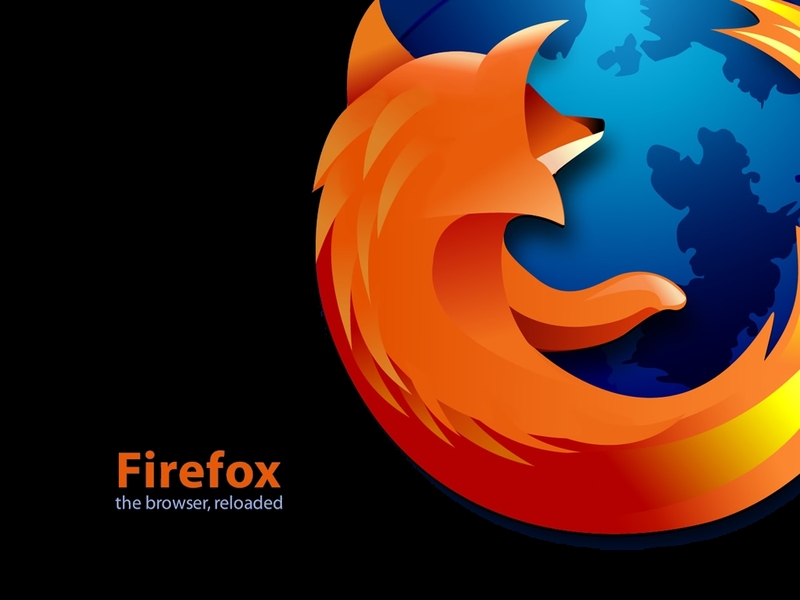 Mozilla Firefox is a browser which is loved by security experts and hackers. Mozilla has more that 450 million world wide users and is written in majorly in c,c++,javacript, XSS, XBL. The reason why it is so popular amongst security expert’s is because it is open source and has a number of extension’s available which make work of penetration testing easier and faster. Greasemonkey: Greasemonkey is a very popular firefox add-on which allows running 3rd party scripts which increase the efficiency of browsing. All you have to install the add on it just search for it and click on “add to firefox” button. Then all you have to do is start adding a number of scripts to this add on. Some famous scripts for greasemonkey are script to autobuffer/download youtube videos, script to change color of facebook, script for bypassing survey’s and many more. Scripts can be downloaded for free from userscripts.org. HackBar: HackBar is like a toolbar but it comes very handy while testing for web vulnerabilities like SQL, XSS etc. Loading,Splitting and Execution of URL can be done using this toolbar. When testing for SQL and XSS vulnerabilities the codes/queries can be injected into the URL quickly using this toolbar. Features like encoding and encryption also come handy in many situations. Toolbar consists of many inbuilt string too. Firebug: Firebug is a mozilla extension which is very useful to developers and hackers. This add on allows you to see coding of the page you are on. Moreover, firebug filters the coding of the page and you can select if you want to see only the html, CSS, scripts, cookies of the page. This toolbar can be used for understanding the coding and further exploiting bugs. Acunetix Web Scanner Toolbar: Acunetix Toolbar gives all the features which are present in famous “Acunetix Vulnerability Scanner”. You can simple load a page and test vulnerabilities in it. A number of options for filtering,optimizing the scan are also provided and you can also scan for a specific type of vulnerability you are looking for. 5. Cookie Manager: Cookie manager add on allows you to manage all the cookies which you collect while browsing web and edit them. Cookie manager is used in various attacks like session hijacking, cookie stealing etc.